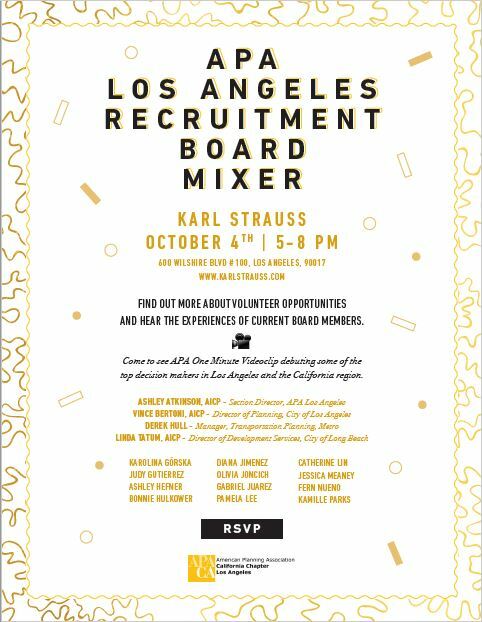 Come to watch the debut of our new one-minute video, listen as members share about the benefits of the organization and learn the roles of board members and committee volunteers at this casual mixer. We will have light refreshments, drinks, laughter and lots of fun. Join us as we release and give away our new APA swag.